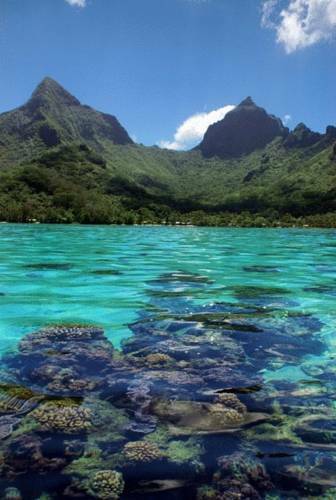 Located between a mountain and a lagoon, Legends Moorea is a large resort set among tropical gardens. 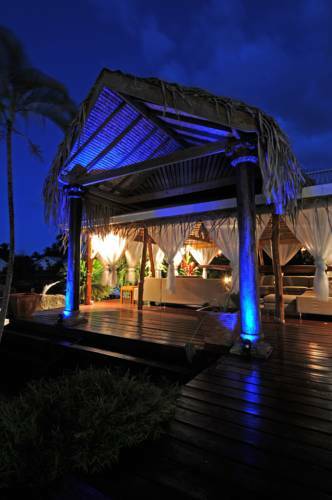 It features private beach access, an infinity pool and underwater wildlife discovery tours. 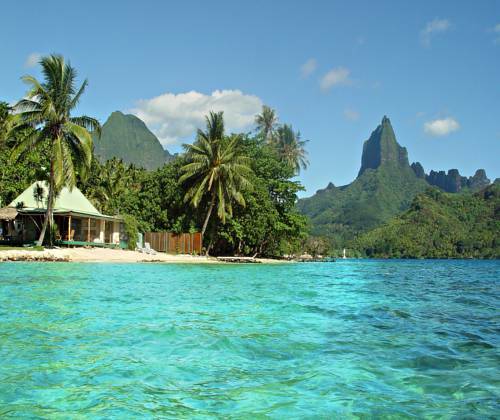 Offering a 5-person hot tub, a private illuminated swimming pool and a fully equipped kitchen, Tiahura Dream Lodge is a 5-minute kayak ride from the beach. 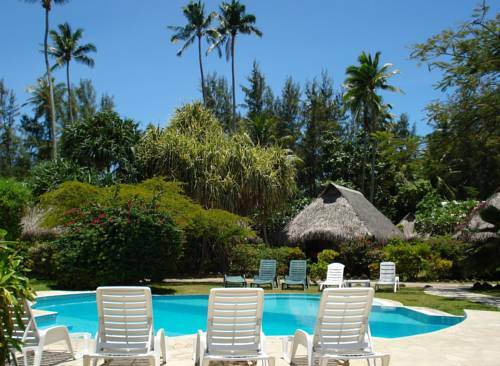 Guests enjoy free use of snorkelling gear and kayaks. 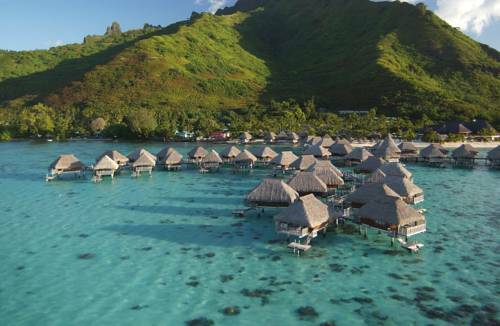 Nestled between the mountains and a lagoon, this 5-star resort offers a choice of over-water bungalows with direct lagoon access, or bungalows surrounded by gardens with their own private plunge pool. 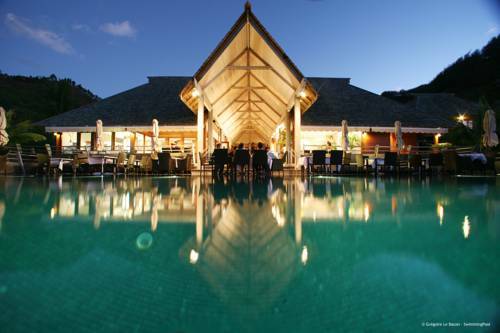 Located right on the beach, Residence Linareva is a small hotel in typical French Polynesian style. 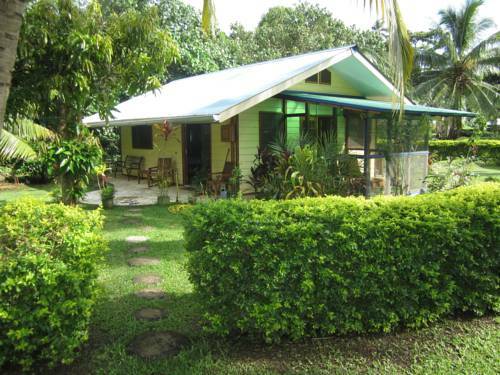 Guests have free Wi-Fi access and can borrow canoes, bicycles and snorkelling equipment. 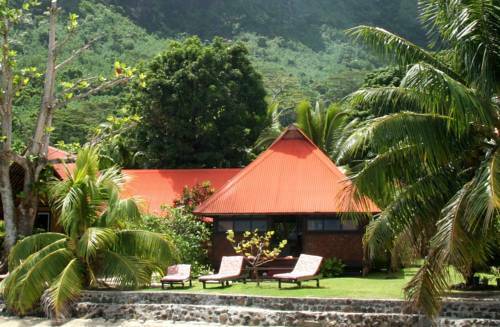 Located along a small private beach on the island of Moorea, Robinson's Cove offers traditionally decorated villas with full kitchen and laundry facilities. Free Wi-Fi and hot water are included. 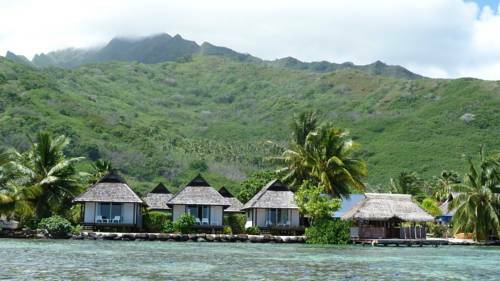 Situated right in front of one of French Polynesia’s best surfing spots, Mark's Place Moorea offers self-catering bungalows with beautiful garden views. Free snorkelling equipment is provided.